All Fox Grove Sub homes currently listed for sale in Fort Collins as of 04/22/2019 are shown below. You can change the search criteria at any time by pressing the 'Change Search' button below. 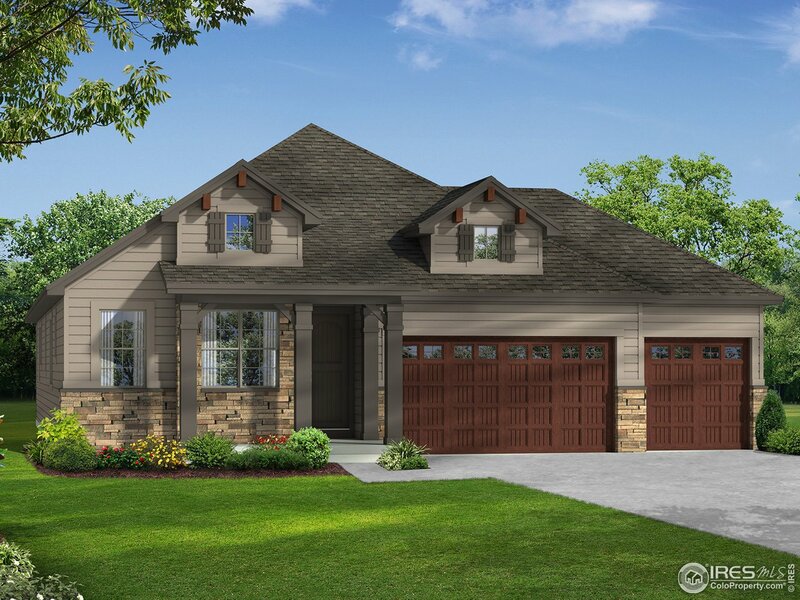 "Enjoy your double sided fireplace indoors & outdoors on covered patio of the Evergreen ranch floor plan in Ft Collins' newest community of Fox Grove. Beautiful finishes; wrought iron balusters, quartz counter tops, white maple soft close cabinets & beverage center refrigerator. Energy Star 3.0 construction. Not in metro tax district. Lender incentive: Seller to pay for (2/1 buy down) 3.25%, 4.25% OR prepaid Mortgage Insurance with use of builder preferred lender."